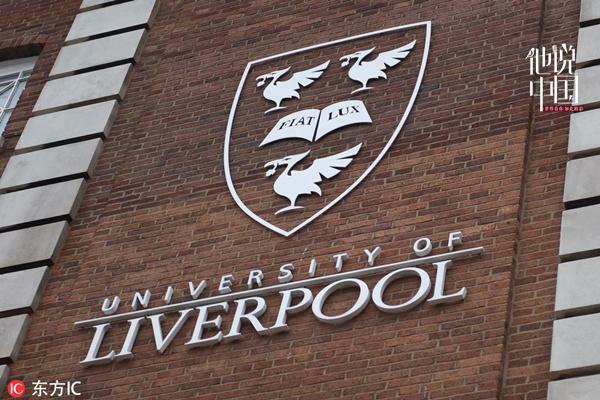 I am writing to apologise following the email issued to all international students from our international advice and guidance team yesterday. There was a paragraph in this email which caused significant offence and has upset our students, parents and partner organisations. 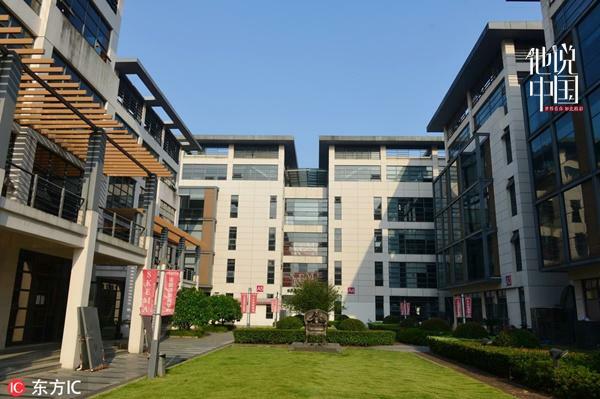 This was a mistake and is not representative of the high regard in which the University holds its Chinese students. It was wholly inappropriate and I apologise wholeheartedly for the offence it has caused. 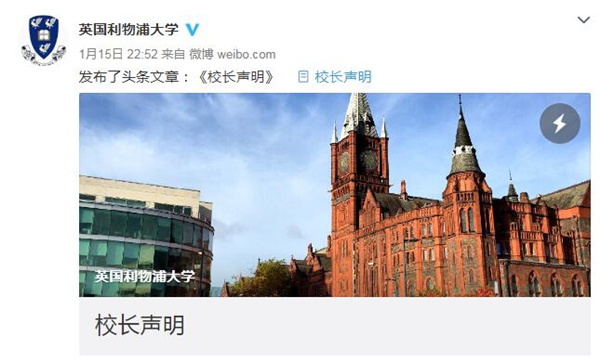 We at the University of Liverpool are extremely proud to be an international university and are equally proud of our strong links with China and XJTLU. We value and respect cultural diversity and are extremely grateful that so many international students come to study with us and enrich our campus and city. We take full responsibility for the mistake made and will review our procedures and take appropriate action to ensure nothing of this nature happens again. My heartfelt apologies once more for the offence caused.